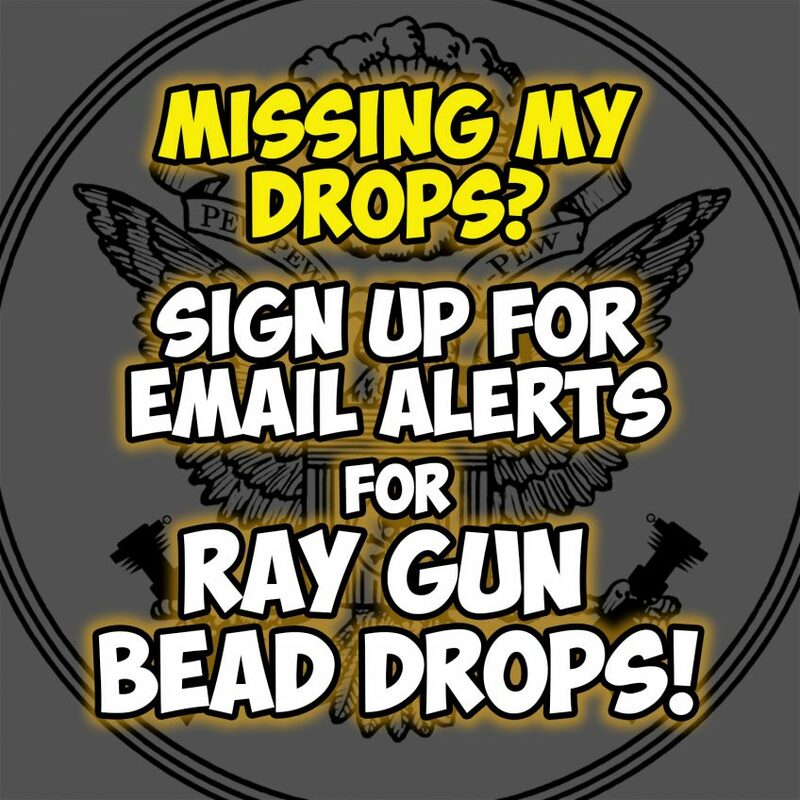 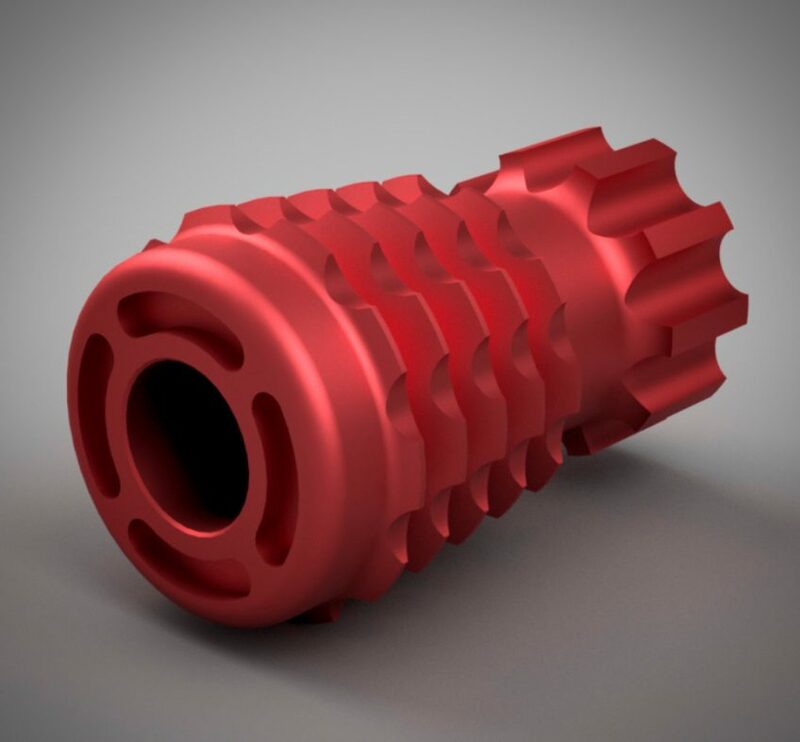 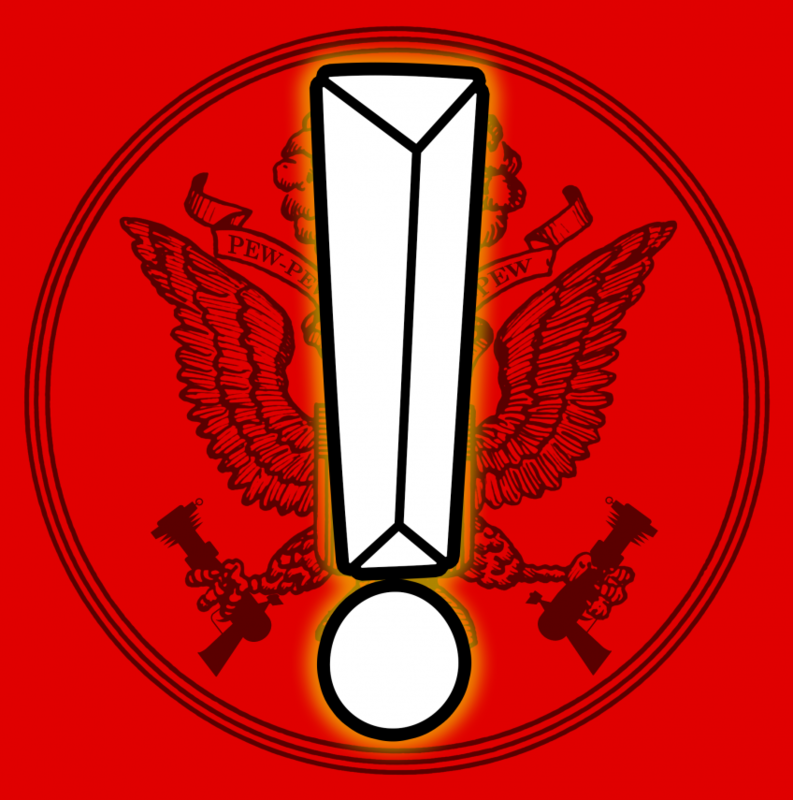 EMail Alerts for Ray Gun Bead Drops! 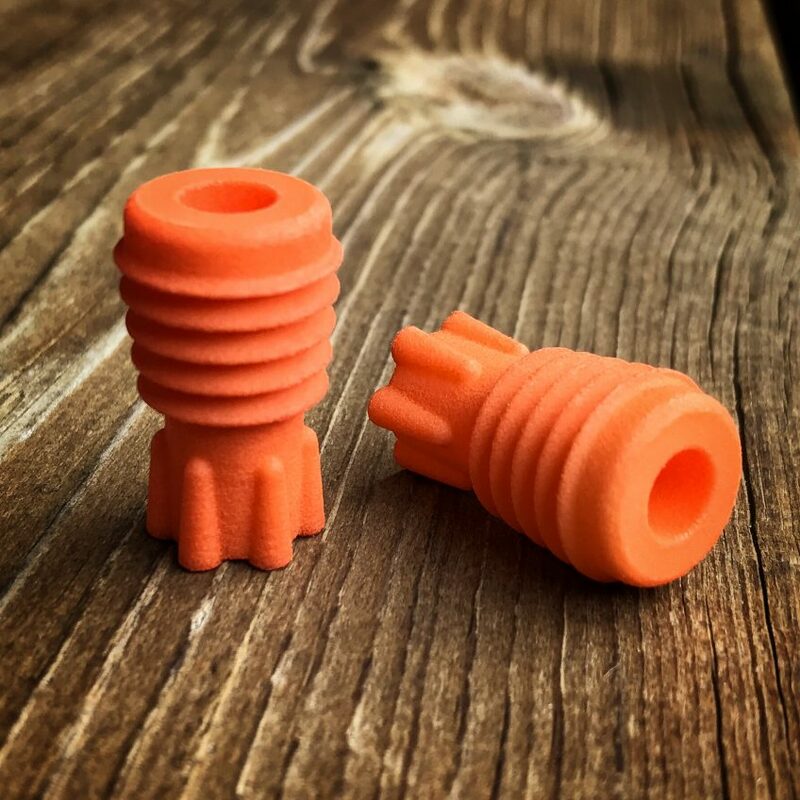 Special Project: 3D Printed Ray Gun Beads! 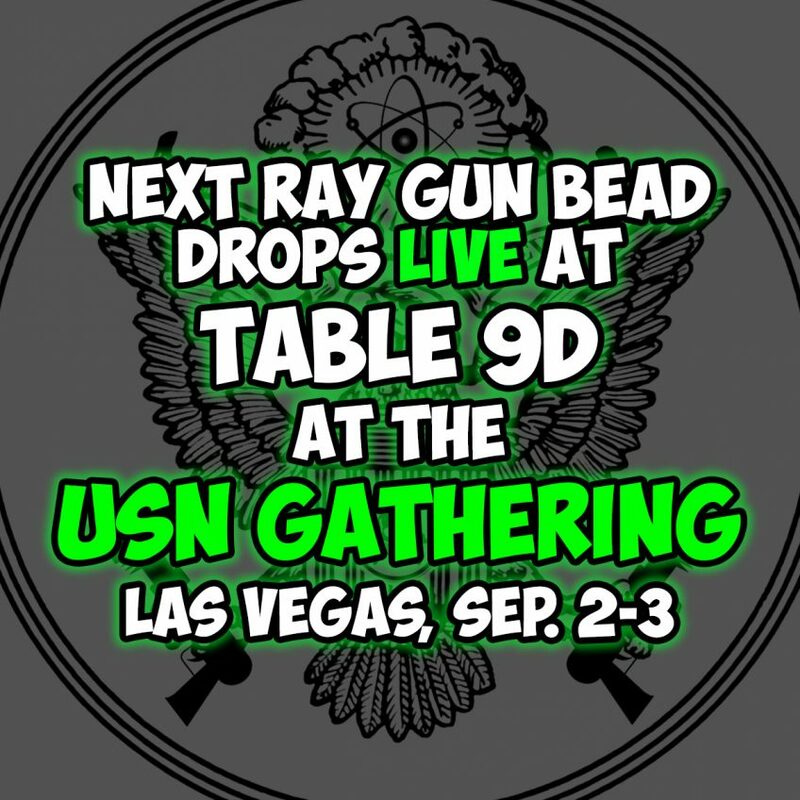 Ray Gun Division at the USN Gathering!